What happens when you take the new Nikon Z7 mirrorless camera apart piece by piece and inspect its construction? The experts make some mightily impressive claims. There have been some unprecedented moves in the camera world in the last few months that have seen some extremely rigorous and often heated debates flare up across the industry. 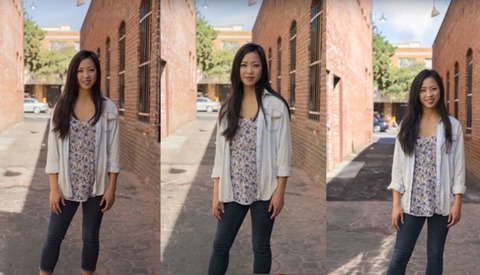 Everyone has an opinion on what the future holds for mirrorless systems, but a lot of the arguments and reviews to date have centered around such things as performance and image quality. But what about actual build construction and engineering design? Roger Cicala, the founder of Lens Rentals, revels in taking cameras apart, gutting them screw by screw, plate by plate, board by board, and wire by wire, then commenting on their construction and how well they've been put together purely from a build perspective. To be sure, he makes absolutely no comment about their performance or image quality, it's all about the construction. This is as robustly weather sealed a camera as we've ever disassembled. Interestingly, he took the new Canon EOS R apart recently too and is very clear that the Nikon Z7 is far more robust and better built than the Canon. 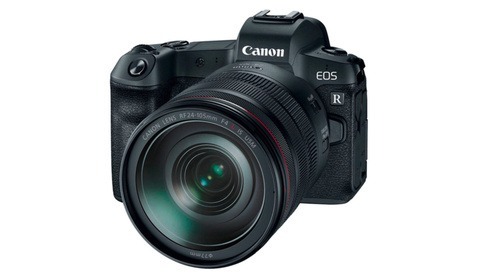 Last week, I wrote an article that looked at some potential construction issues with the Canon EOS R. However, at their respective prices, Cicala is well aware and forthright that it's not a like-for-like comparison between the EOS R and the Z7. 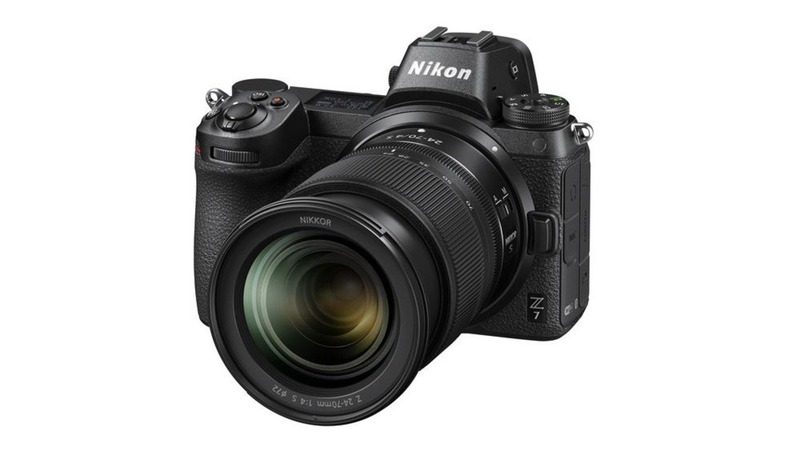 Regardless, if you're thinking about buying the new Nikon Z7, you can be sure that it's a beautifully designed and very well constructed camera. Raving too - takes a real camera company to build it right! Not some TV or printer company. Pfaugh. 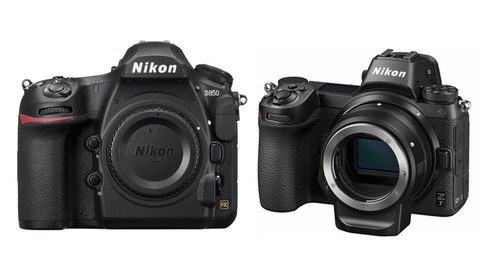 We shouldn't expect anything less from a company like Nikon. For me Z6 looks more interesting so I wonder are they built the same ? All accounts suggest they are the same body, I suspect weather-sealing would be the same too. They definitely have the same IBIS, EVF, etc. I can't say for certain about weather sealing internally, but I don't know why it wouldn't be the same. Seems like making them different would be more expensive. I assume a major reason they used the same body for both models is because it's cheaper. "This is not marketing department weather resistance. This is engineering department weather resistance. Anything that can be sealed has been sealed. I’m impressed, and I will say for future cut-and-paste blurbs: this is as robustly weather sealed a camera as we’ve ever disassembled." "I don’t believe in weather resistance myself. I believe like life; water will find a way. I believe in plastic baggies and rubber bands. I am, however, a great believer in the idea that if you claim to do something, then damn well do it right. This is done right." "I’m impressed by the very solid construction of the chassis and IBIS unit. I’m impressed with the neat, modern engineering of the electrical connections." His teardown of the EOS R says it's decent enough but nothing particularly special. The Nikon Z7? Well you can read what I just quoted. So it's not "distortion" at all to say that he is far more impressed by the Z7's construction than the EOS R's. But like I said, it's not apples and apples coz of the price difference. Yes: your quotes are accurate. Your summary was not.